The Secretary of State Mike Pompeo said on Wednesday during a congressional hearing that the U.S. could impose sanctions against the Nicaraguan government if it poses a similar threat as Venezuela. “If the threat is similar and the risks are similar, we will respond in a similar fashion”, Pompeo told the House of Representatives’ Foreign Affairs Committee when asked if the United States is willing to put sanctions on Nicaragua as it did against Venezuela. 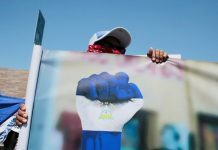 On February 27, Nicaragua’s government and opposition resumed long-stalled dialogue on resolving the country’s political crisis, with Apostolic Nuncio Waldemar Stanislaw Sommertag acting as a mediator. On the same day, the government freed 100 individuals whom the opposition viewed as political prisoners. 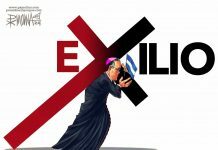 The last attempt to establish a dialogue between the government of Daniel Ortega and the Alianza Civica (opposition) took place in mid-2018, with the Catholic Church acting as a mediator. However, that round brought no results. 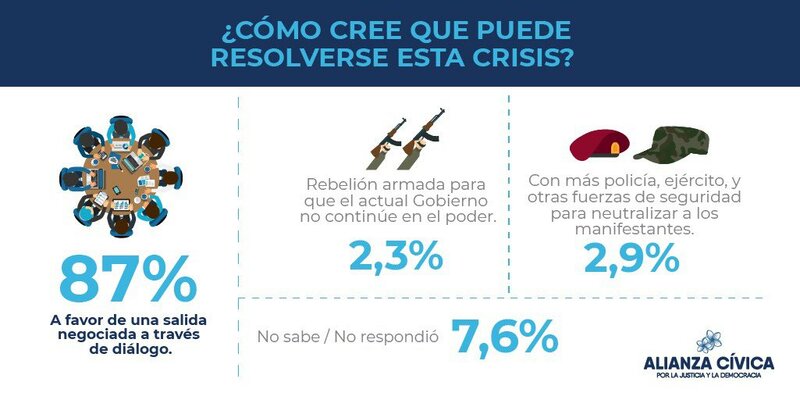 According to this survey, the majority of Nicaraguans (87%) are convinced that the process of dialogue/negotiation is the solution to this deep crisis that began in April 2018. 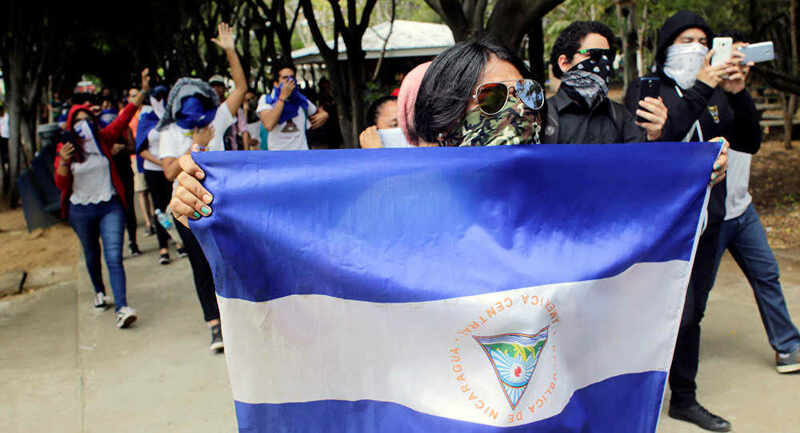 Nicaragua has been in a political crisis since April 2018 when people took to the streets to protest unpopular social security reforms announced by Ortega. Despite the president canceling the reforms a few days later, protests ensued with people redirecting their discontent at Ortega. According to the Inter-American Commission on Human Rights, 317 people were killed in approximately three months following the protests’ outbreak. 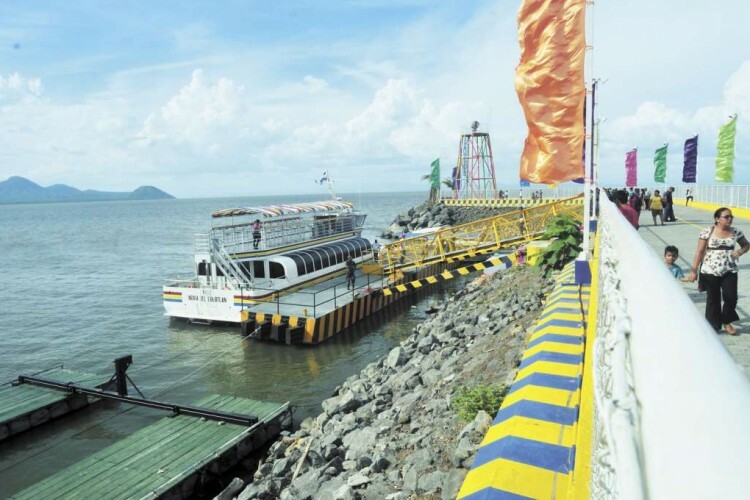 The Nicaraguan Foreign Ministry maintains that the number is 198. Next articleOnline vs. Offline What is Better for Your Company?